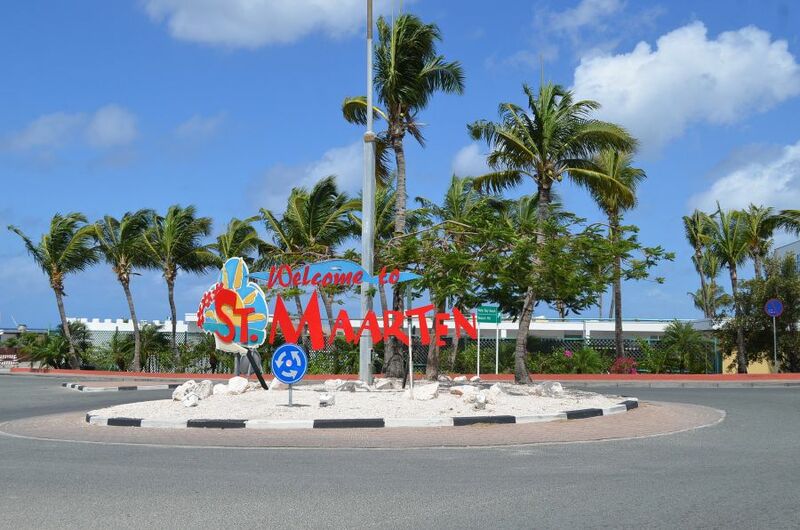 Mark, W5LAC will be active from Saint Martin and Sint Maarten (IOTA NA-105) 11 - 25 June 2016 as FS/W5LAC and PJ7/W5LAC. Mark A Castracane, 1005 Oakleigh Drive, Hattiesburg, MS 39402, USA. 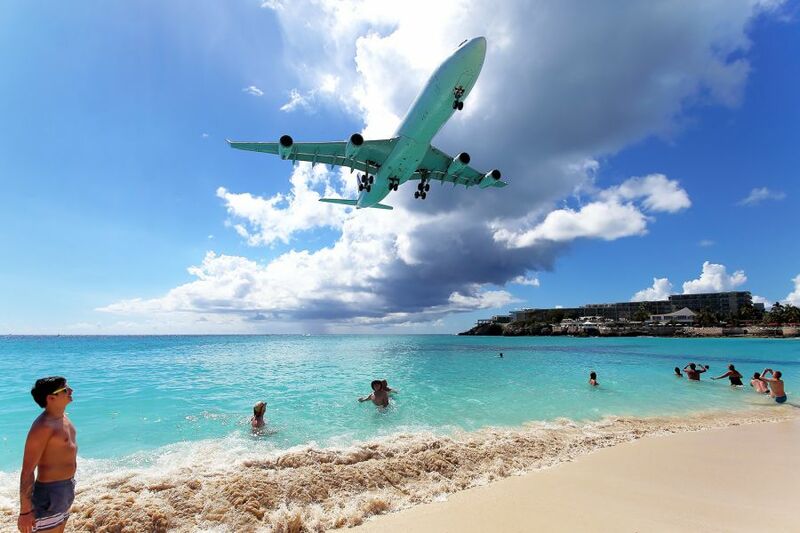 Maho Beach, Sint Maarten. Author - Michel Charron. Sint Maarten. Author - Allan Durward. Iguana, Sint Maarten. Author - Frédéric Leme.